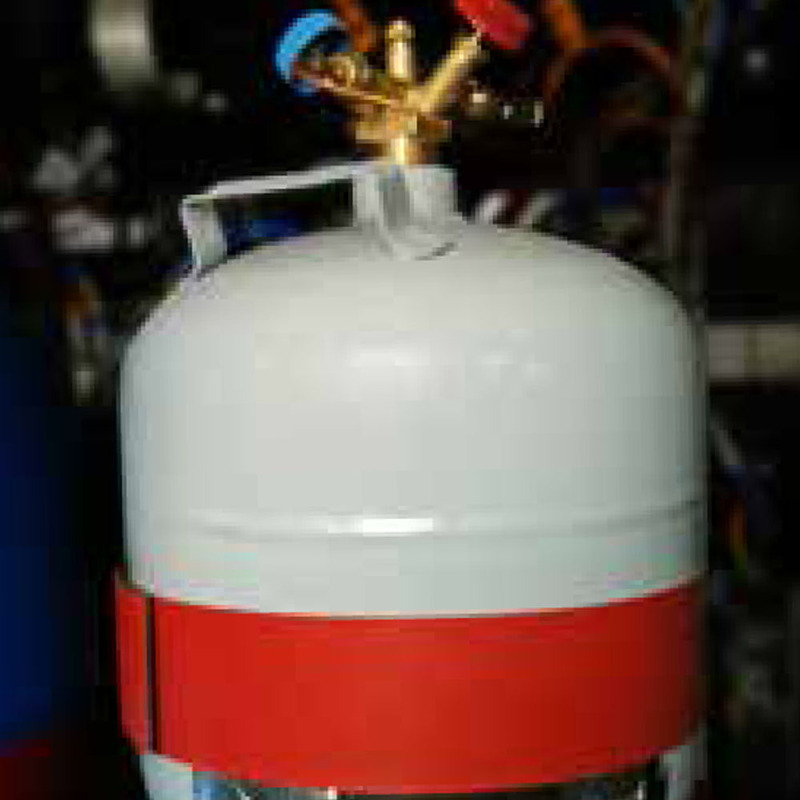 Ecotechnics special product for the refrigerant R134a. The ECK Land is designed for mobile use and can be easily transported. ECK-LAND – Mobile fully automatic A/C service station for recovery, recycling and recharging with the refrigerant R134a in outdoor use. The high refrigerant recovery rate ensures today’s undeletable contribution to environmental protection. The service valves are operated manually. ECK-LAND – Easy to use. 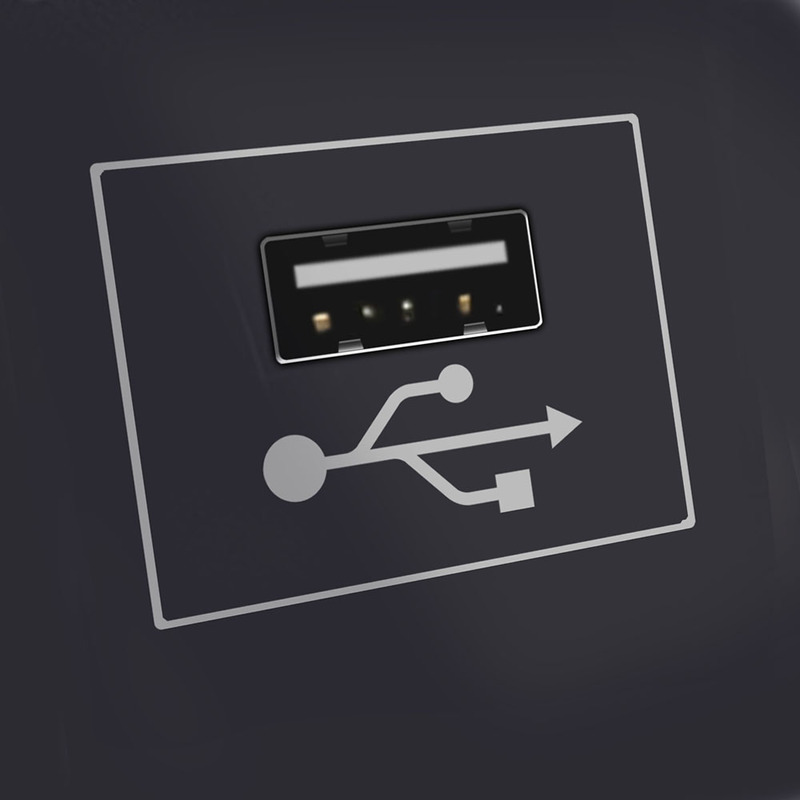 The alphanumerical display guides the operator through the logical and professional menu navigation. 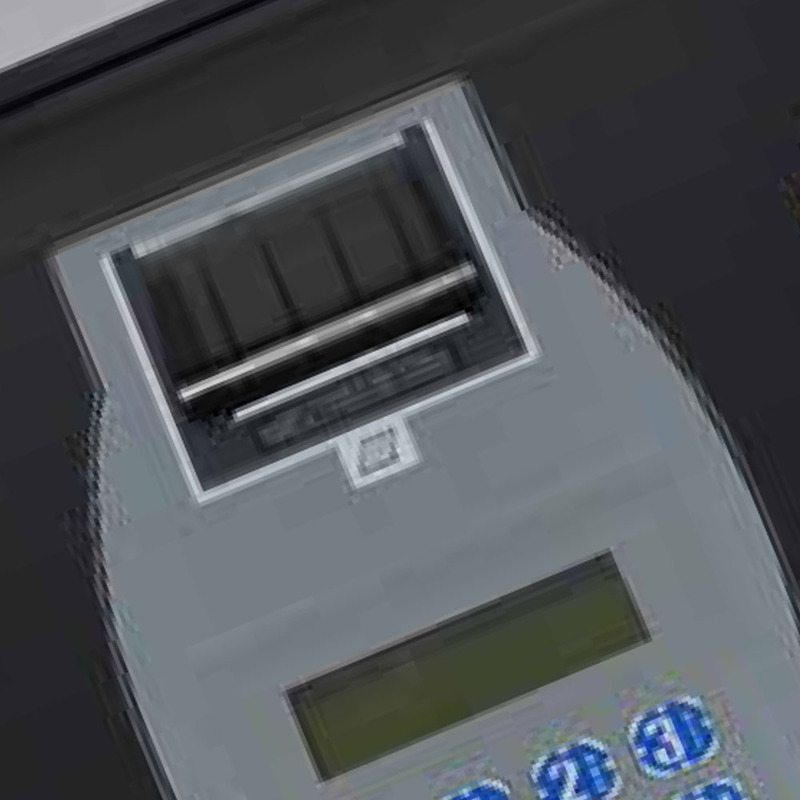 The data input is made on a separate keypad with additional function buttons. The menu navigation is Ecotechnics- like and guides even inexperienced operators safely through the A/C service. ECK-LAND– The A/C system pressure test can be worked out very quickly by the manual service valves and helps to measure up the A/C system. ECK-LAND – Fast and easy scale protection with easy lock. To protect the internal gas balance, all Ecotechnics A/C service stations are equipped with a scale protection device. In this mobile station, it can be reached and operated very quickly. ECK-LAND – Mobile and fast! 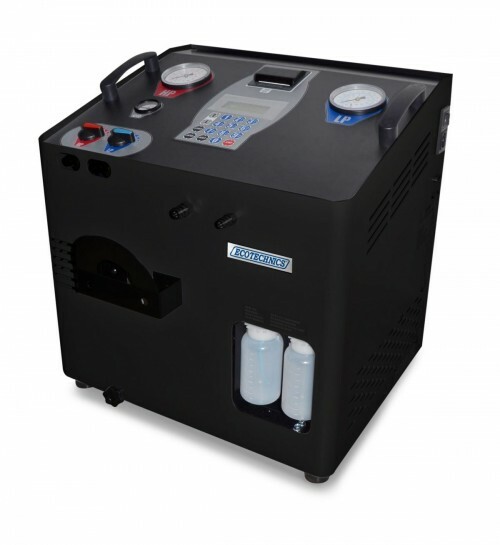 The menu- driven service hose length is compensated by running A/C system after recharging and the A/C pressure test. The pressure sensors can be easily calibrated. The discharge of the “non-condensable” gases from the internal tank takes place automatically. Thermal printer, static diagnostics, as well as strong and professionally designed components, create this special A/C service station. ECK-LAND – The workshop-oriented design is user-friendly, space-saving and the case is made of metal. 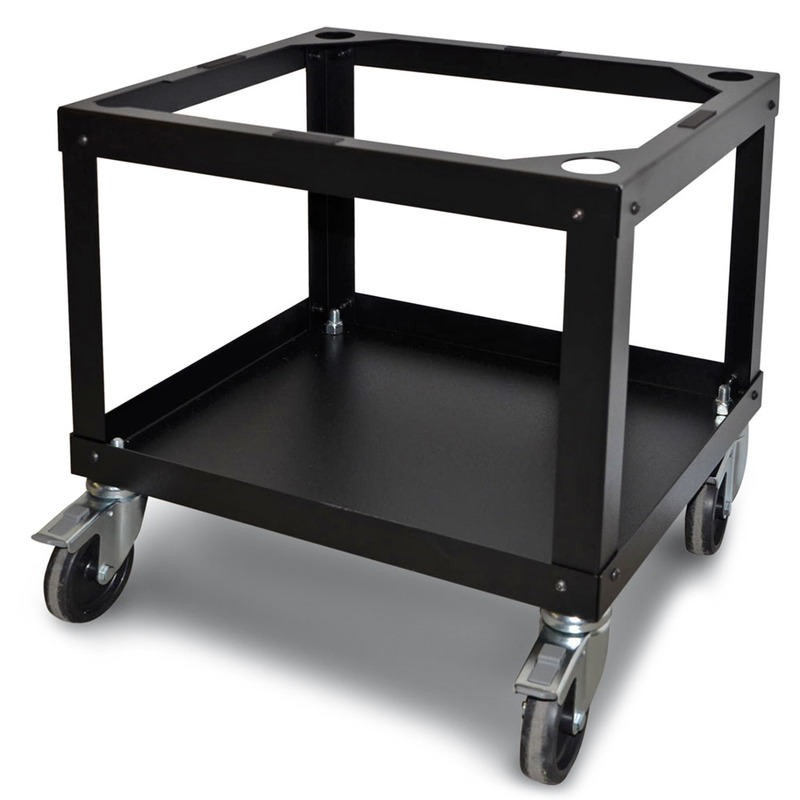 As an option is available the trolley which enables agile moving in the workshop. The materials used are of high quality and make the machine resistant and strong.